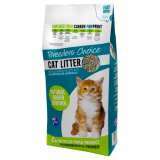 Advocate Flea Control Solution is a quick and easy way to keep your feline friends free from pests. 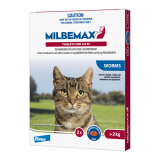 This multi-action parasite treatment is ideal for owners seeking a convenient, one-step way of keeping their cats safe and healthy. 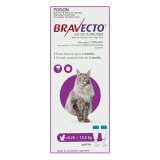 Bravecto spot-on single dose flea and tick treatment for cats provides 3-month full protection. 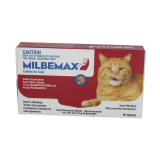 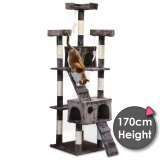 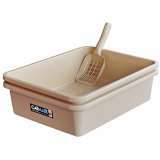 For use in cats from 11 weeks of age and over 1.2kg.